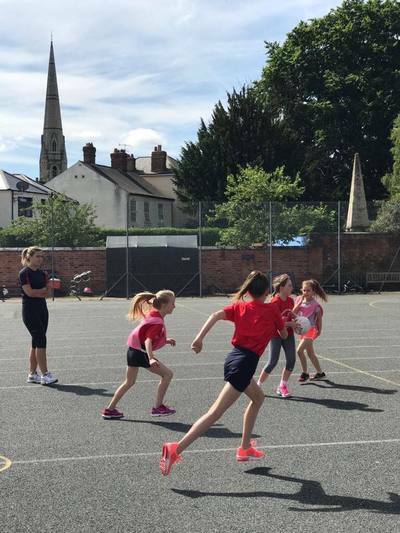 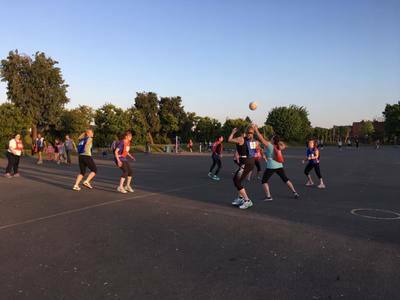 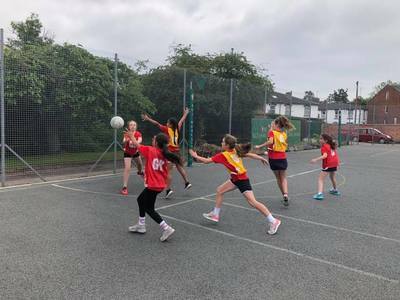 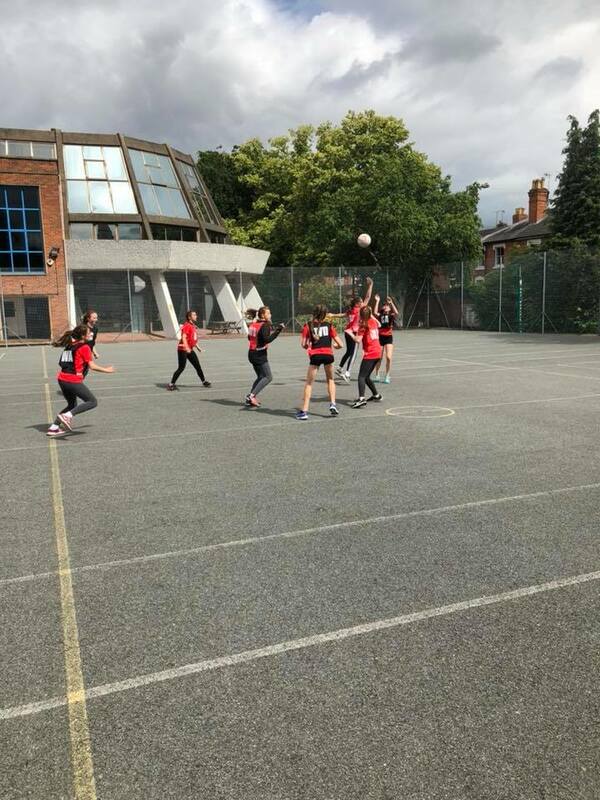 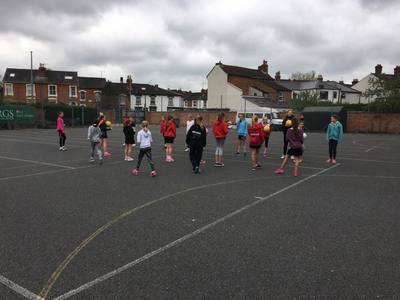 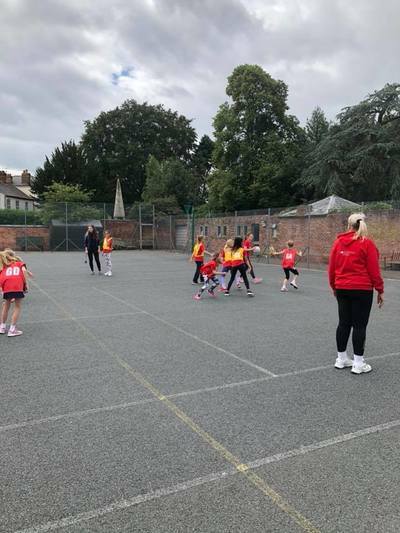 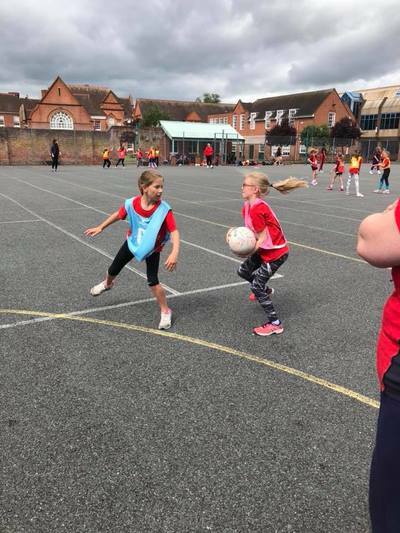 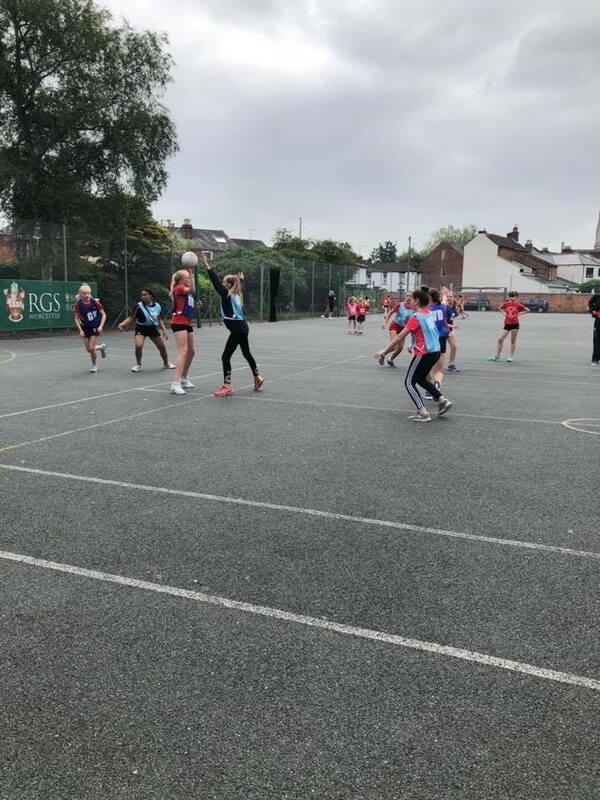 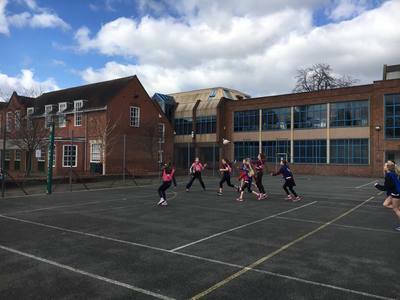 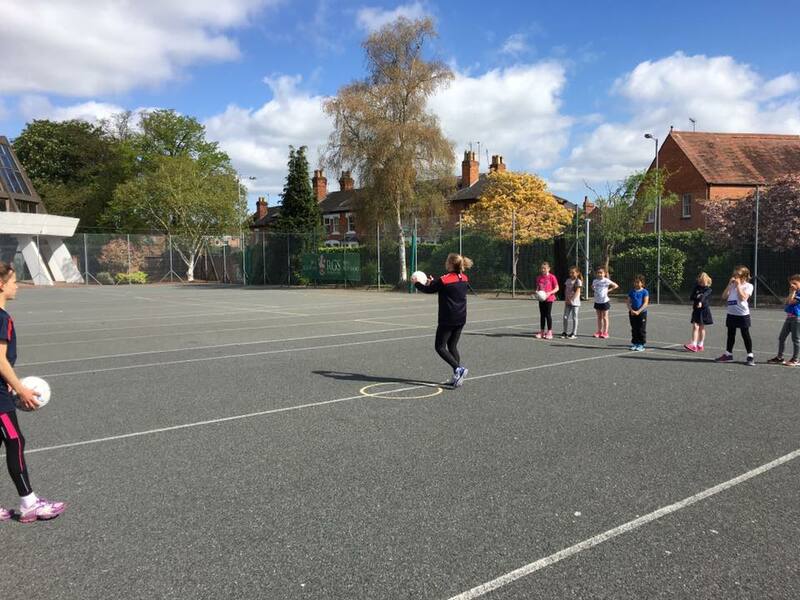 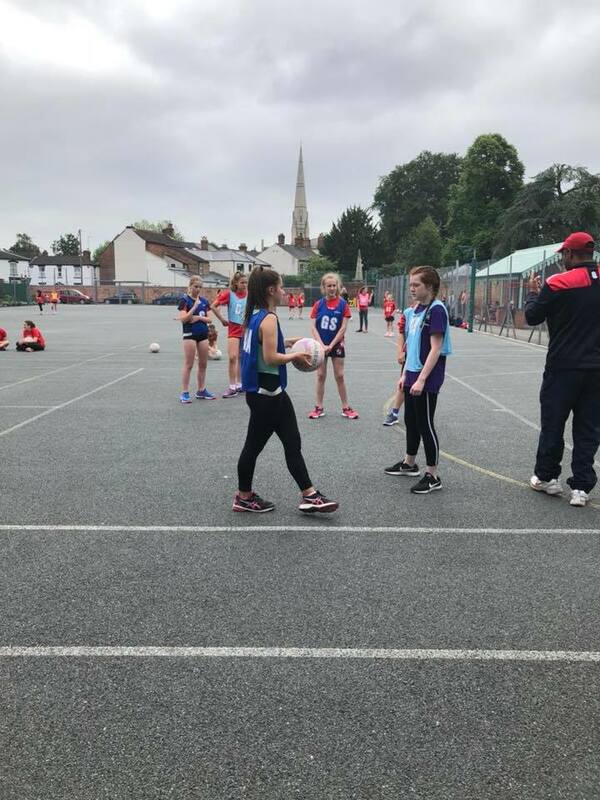 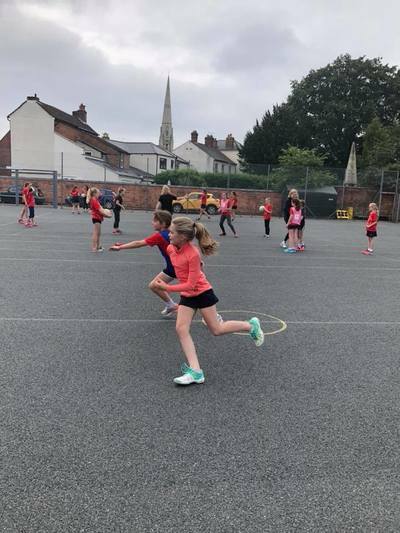 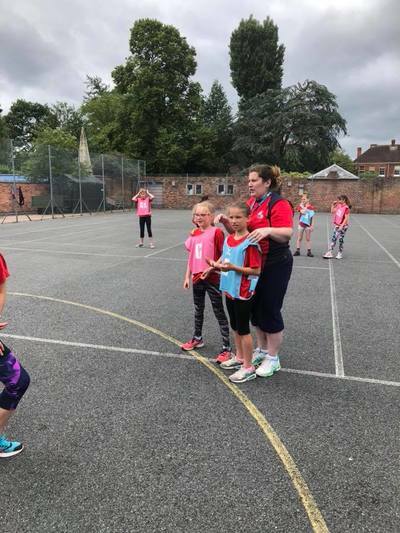 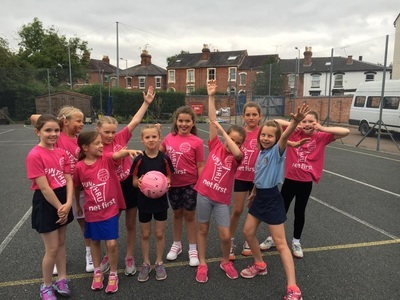 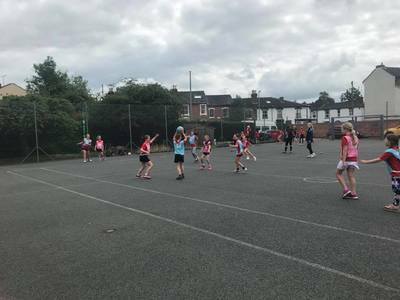 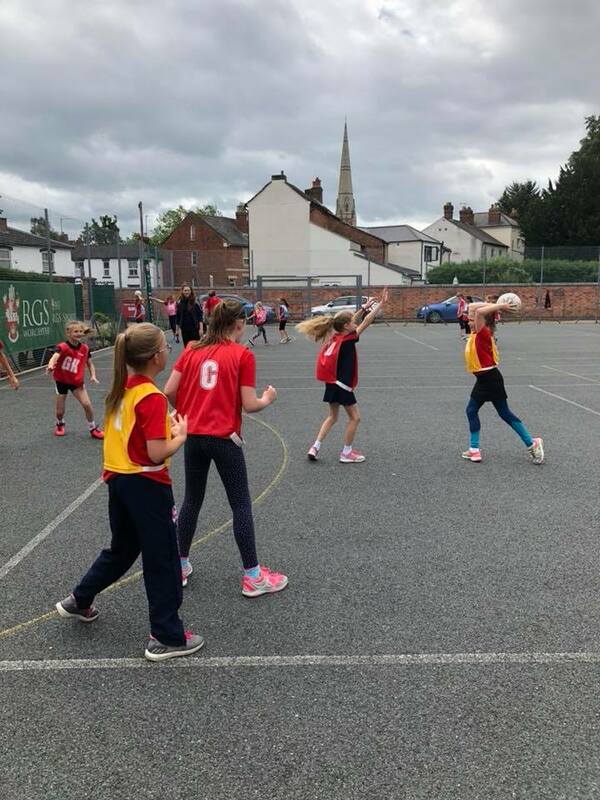 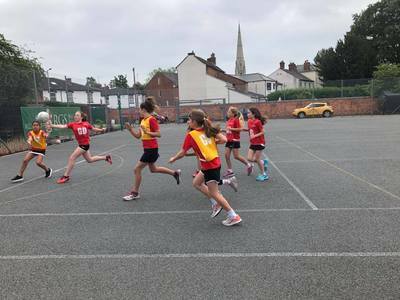 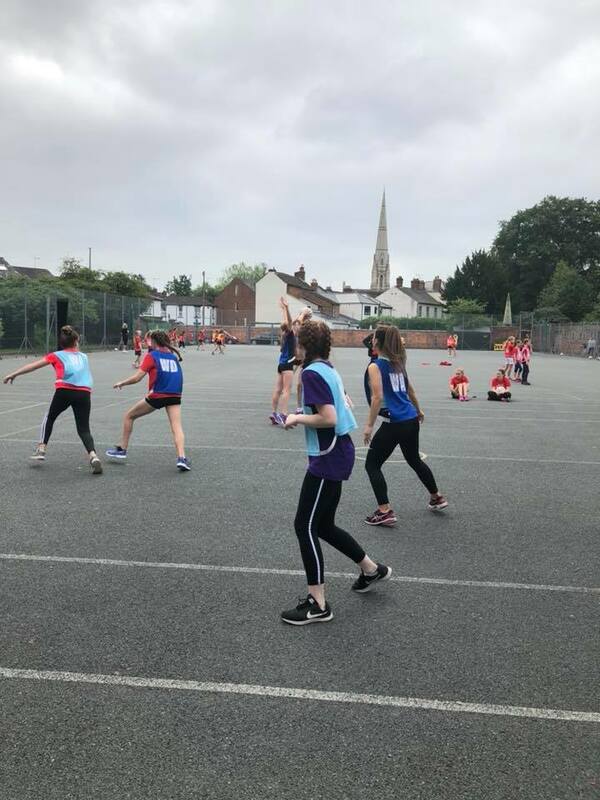 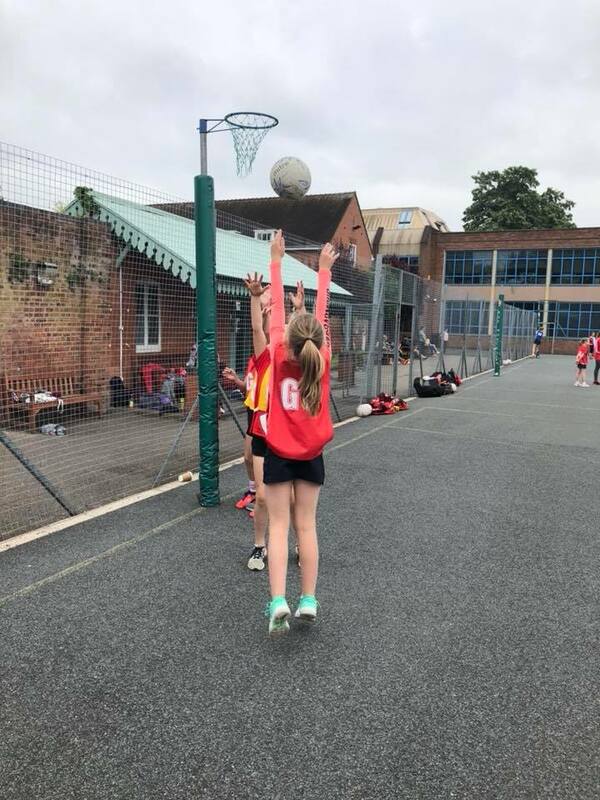 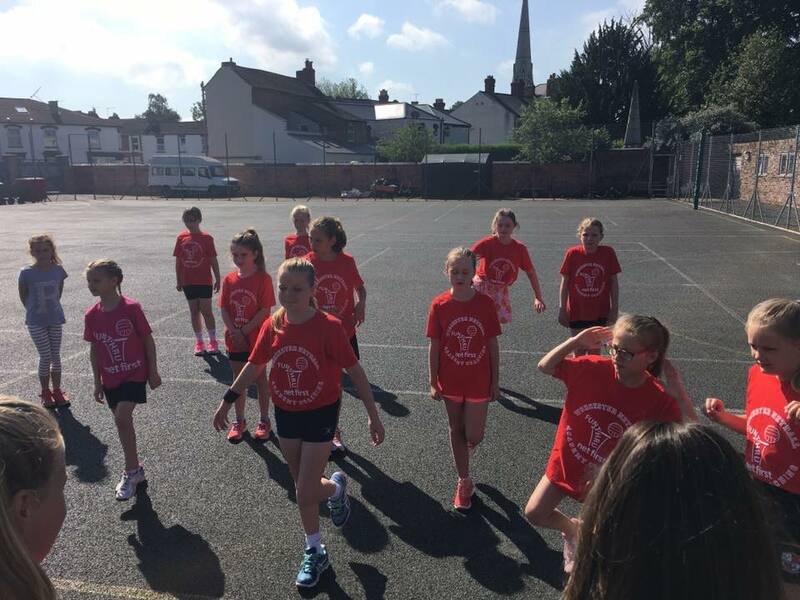 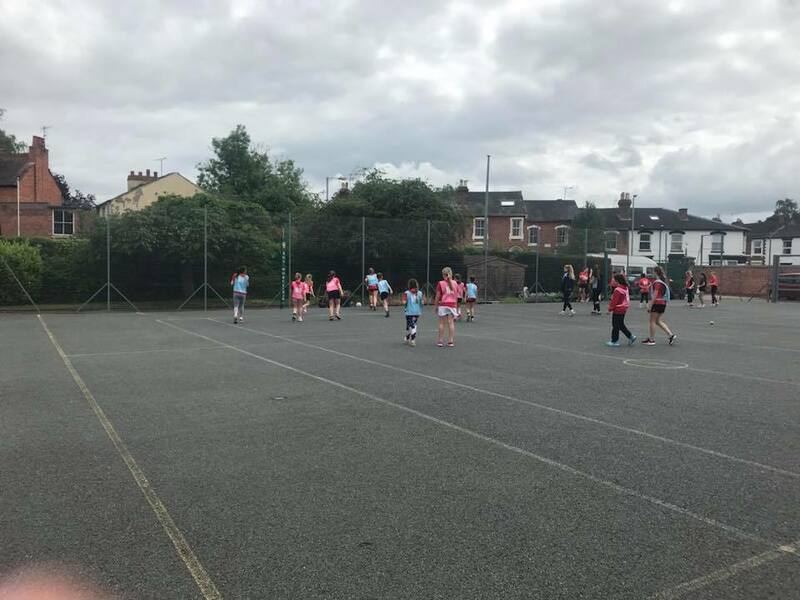 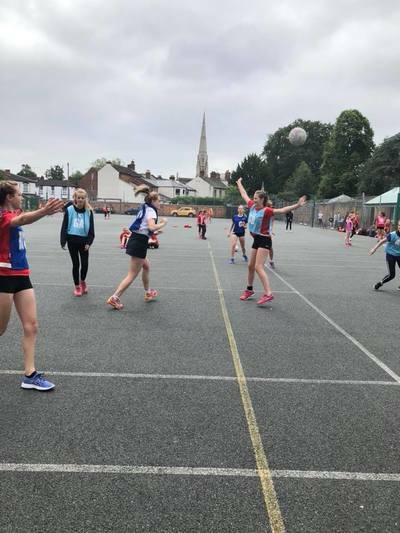 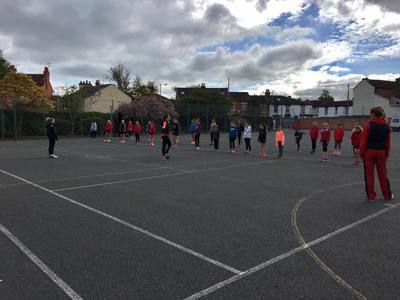 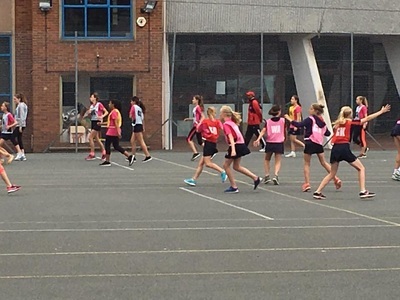 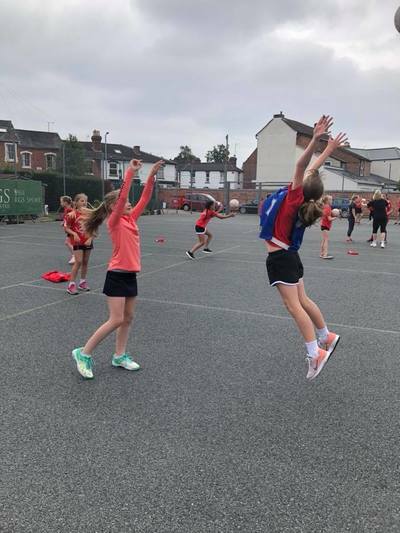 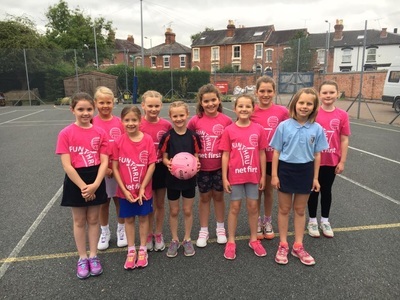 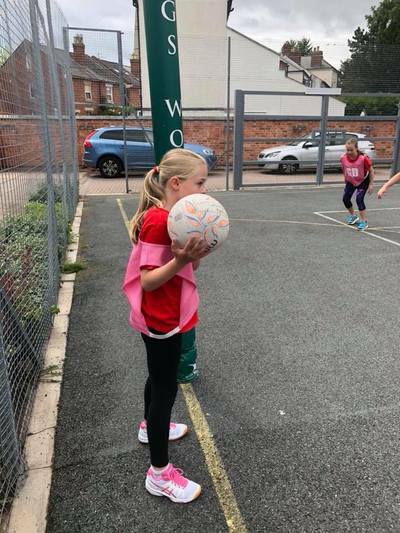 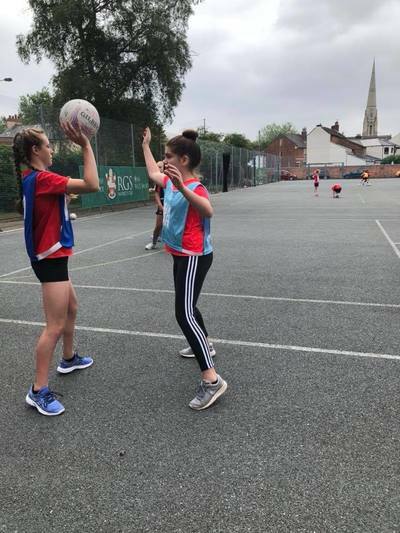 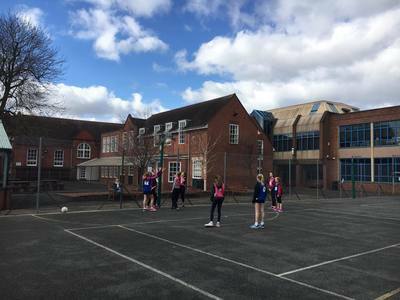 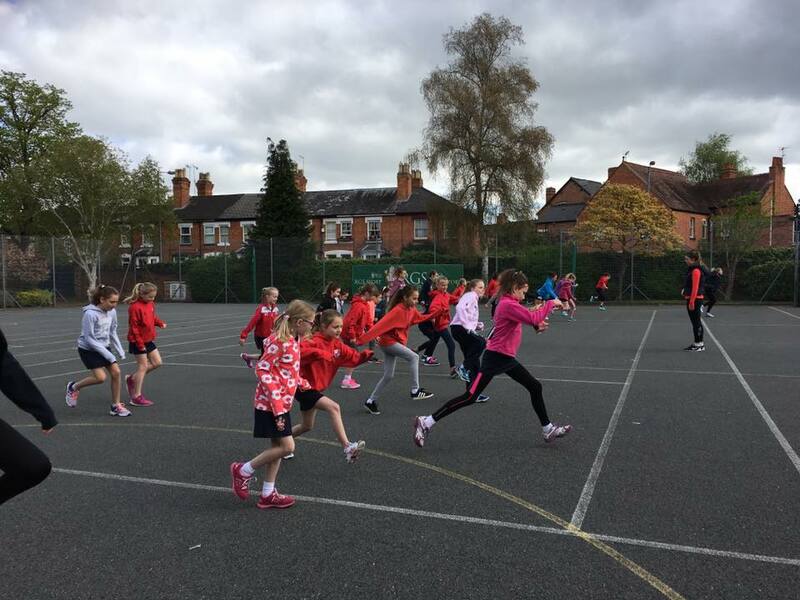 2hr Saturday morning coaching sessions from April - July by National, County and Club coaches who have experience is providing fun and skilled sessions to girls aged 6-16 yrs old. 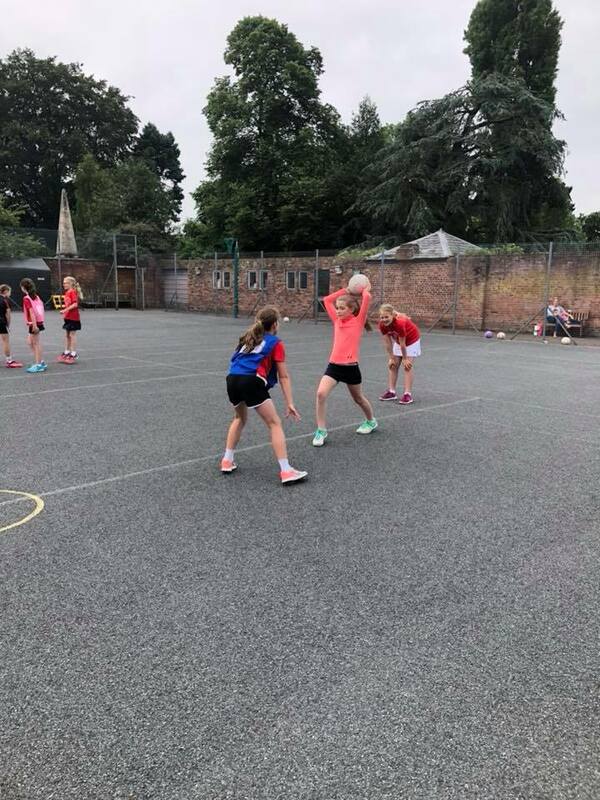 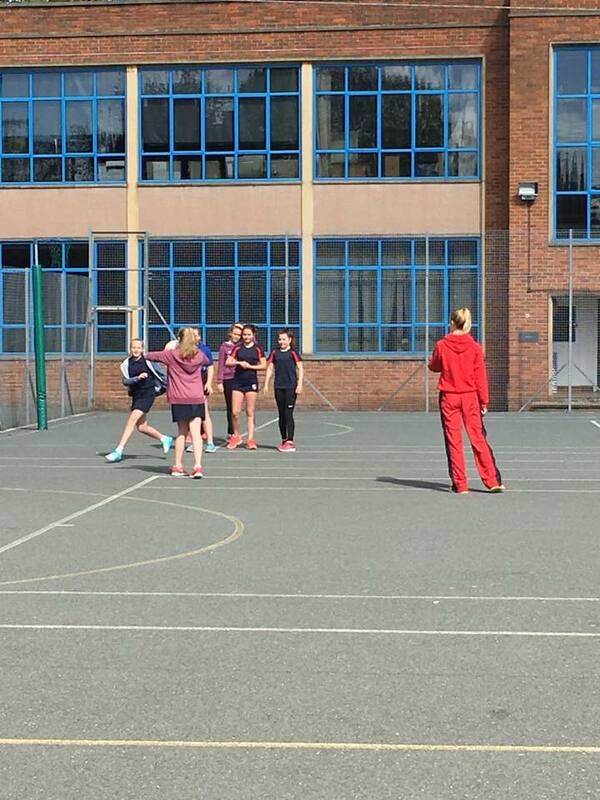 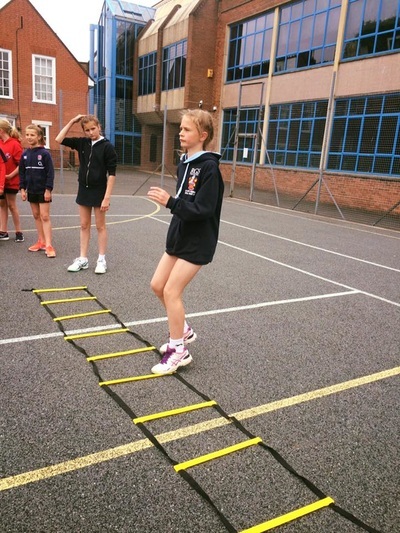 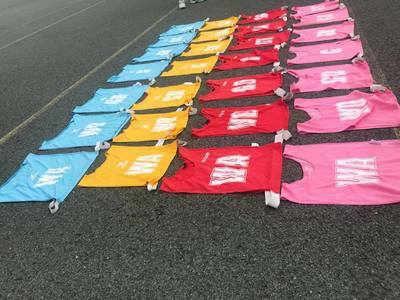 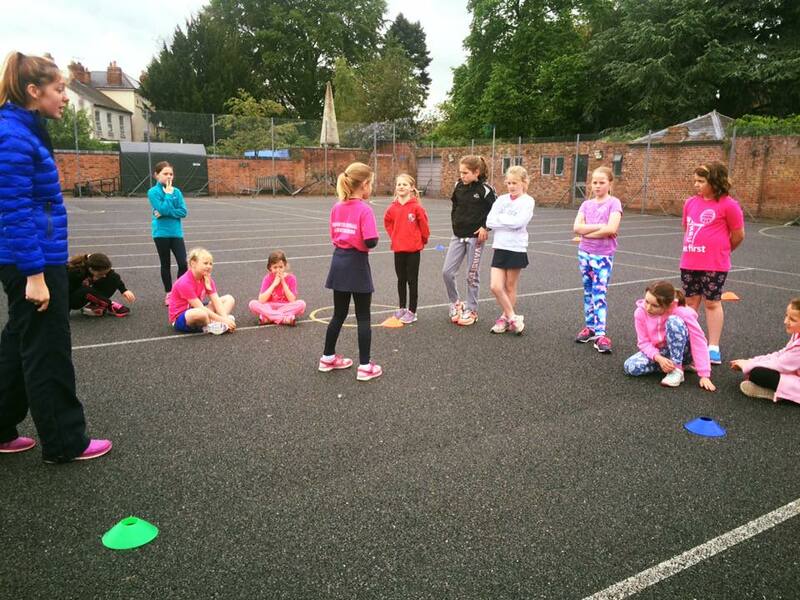 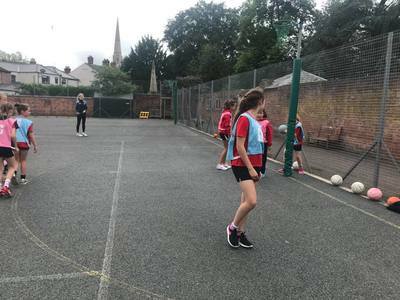 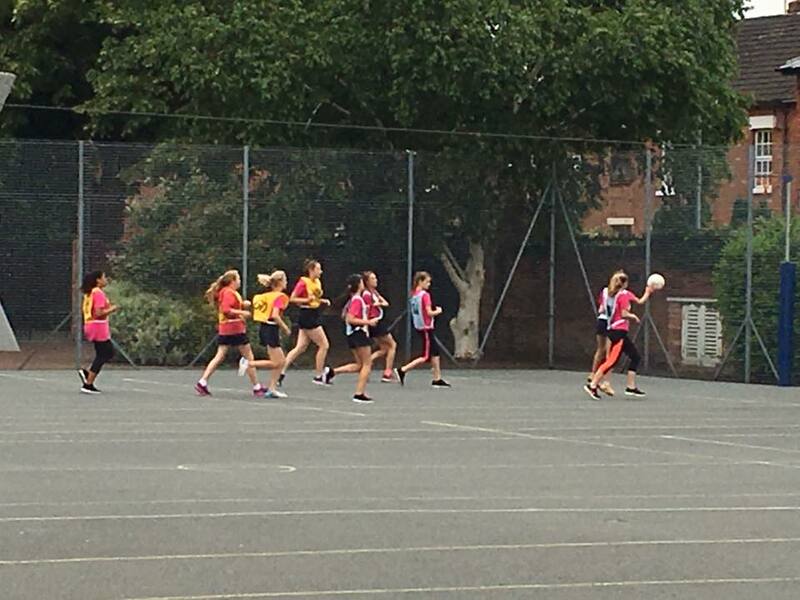 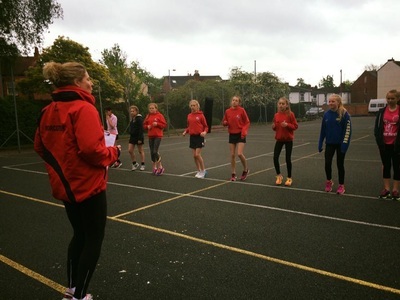 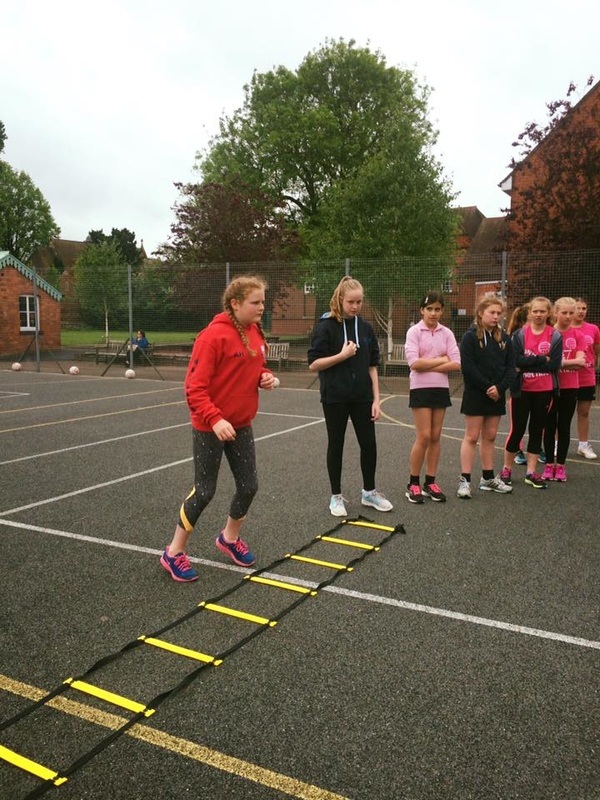 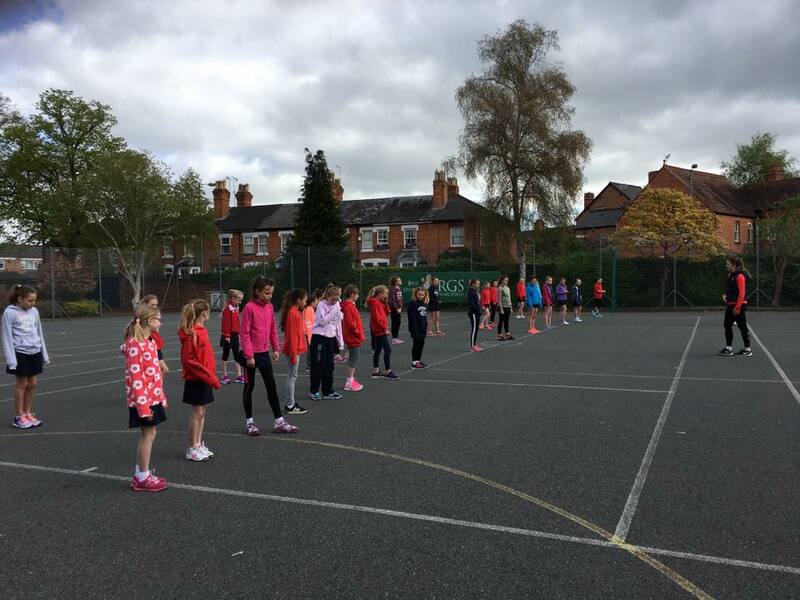 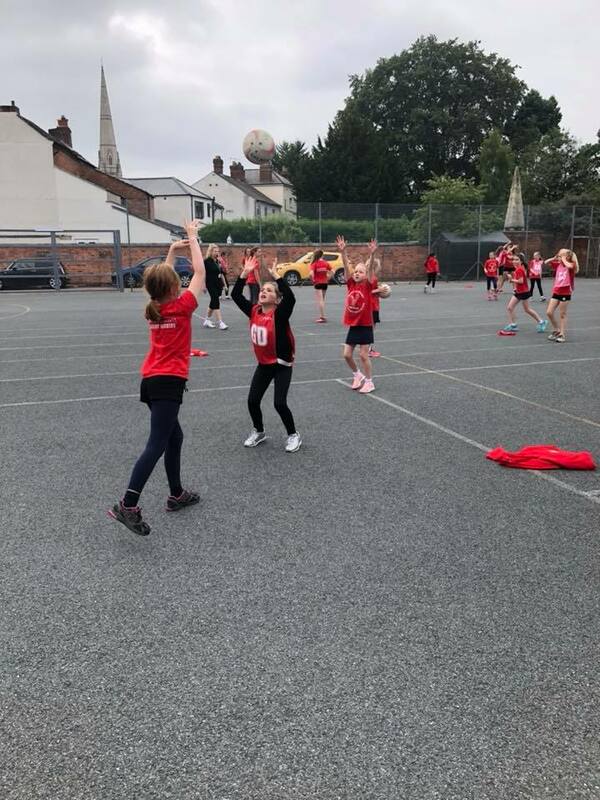 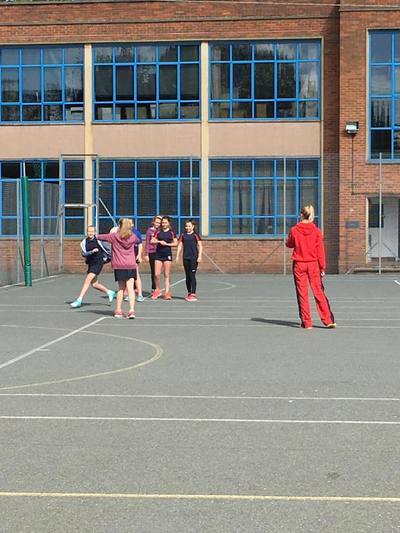 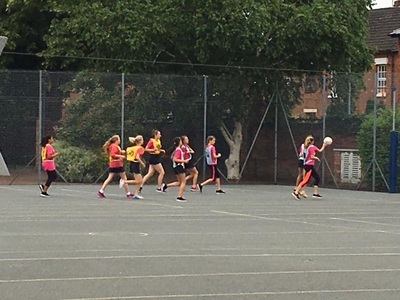 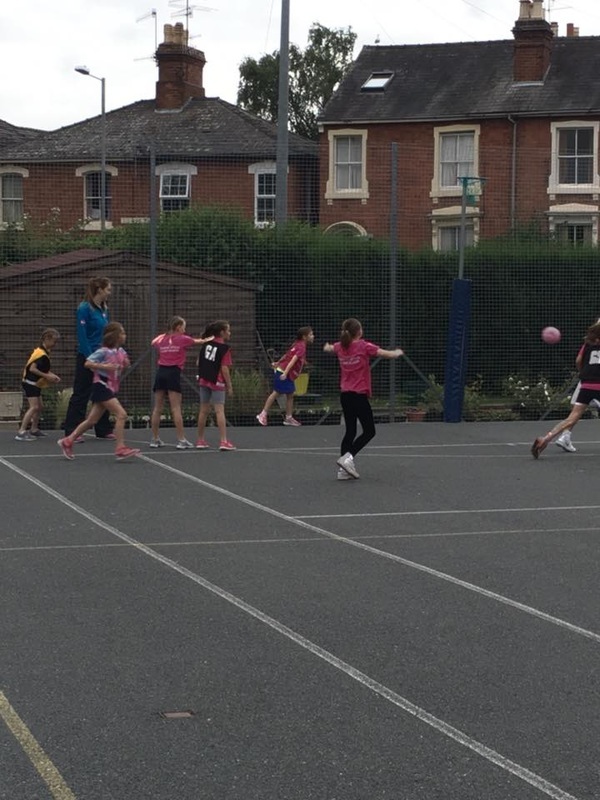 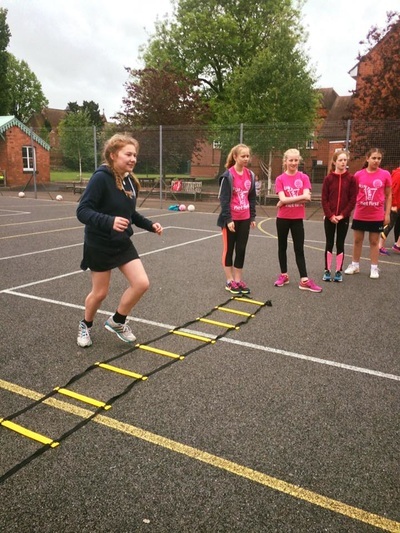 Some of the fun the girls aged 7- 14 have been having at the Saturday Academy. 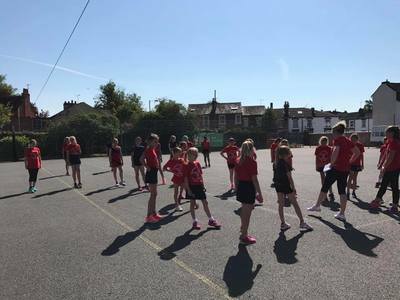 Reds players have weekly come over and had a meet and greet with the girls!